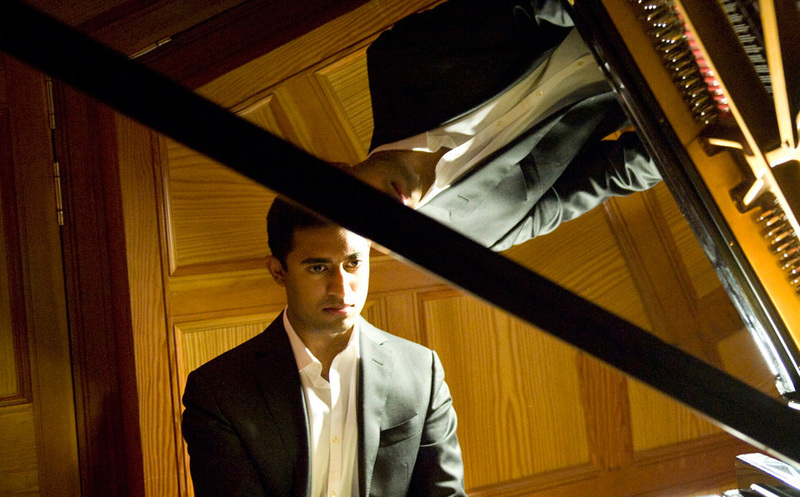 Cyrill Ibrahim is a classical pianist who recently graduated from the Royal College of Music in London. His debut album is recorded.. He has performed at the Concertgebouw in Amsterdam and the Philharmonie in Berlin. 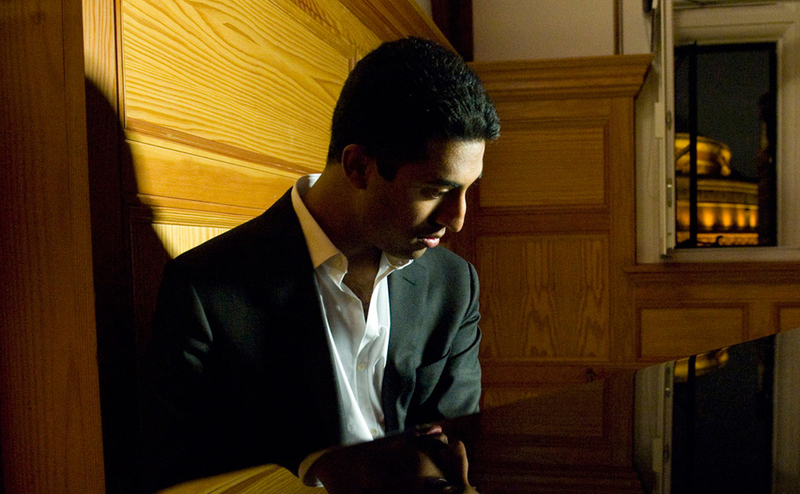 Born in Rotterdam in The Netherlands, in 1984, he started playing the piano at the age of seven. One of his first mentors was Leonardo Palacios, a classical guitarist from Uruguay. He subsequently enrolled at the age of 18 at the Rotterdam Conservatory. He graduated as Bachelor of Music with Distinction. During his studies, his tutors where Aquiles Delle Vigne, Barbara Grajewska and Marcus Baban. To his delight, Cyrill was loaned a Grand Piano by the Dutch Music Foundation during his studies in the Netherlands. Cyrill graduated from the RCM after undertaking the Master’s Degree in Performance under the tutelage of Professor Andrew Ball. The Dutch Government showed its faith in Cyrill’s skills as a pianist by offering him a full Huygen’s Scholarship for the entirety of his studies with the RCM. He participated in the masterclass of the Portuguese pianist Maria Joao Pires at the Karma Ling Institute in France. In addition to this, he studied at the Birmingham Piano Academy, Chetham’s Summer School, the Lucca Estate and the Orchestral Conducting Course that is run by Antonio Ros Marba in Spain. Over the years, he has received tuition from, among others, Philip Fowke, Peter Donohoe, Ruth Nye, Matthias Kirschnereit, Dr. Robert Markham, Malcolm Wilson, John Humpreys and Katarzyna Popowa-Zydron. 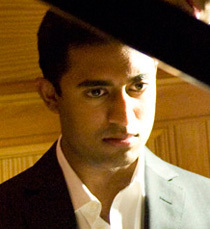 He has performed both as soloist and a chamber recitalist on the national and international stage for such halls as the Berliner Philharmonie and Concertgebouw in Amsterdam.